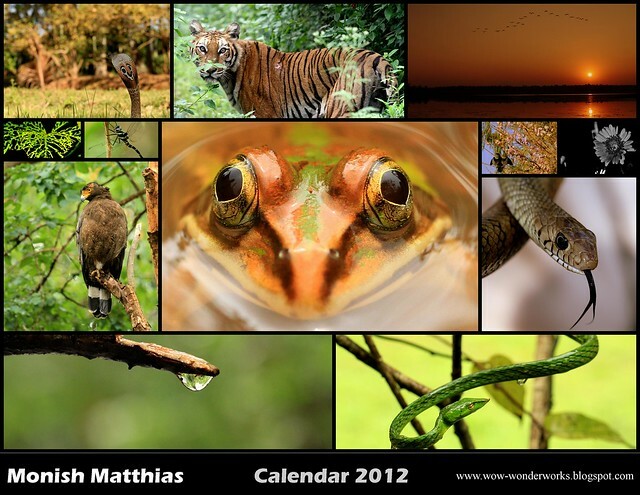 2011 is nearing to an end, it has been a great year, managed to get some cool sightings and photographs on the herpetology front, my first tiger sighting at 8 – 10 feet away from me, a big getty sale and the new year promises a lot. 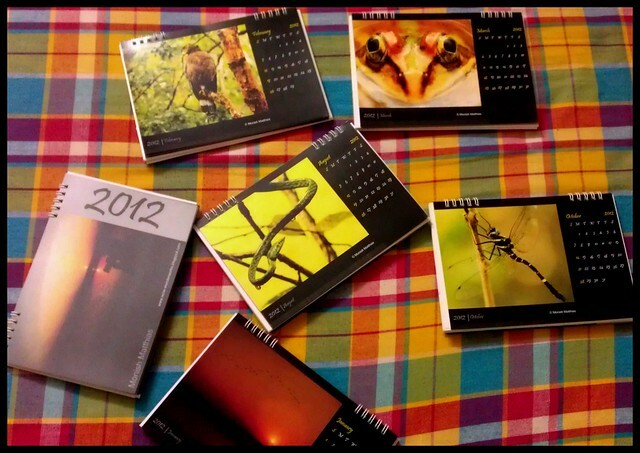 A collection of my best photographs from 2011 have made it into a calendar for 2012. If you need a copy please drop me a mail or a tweet.